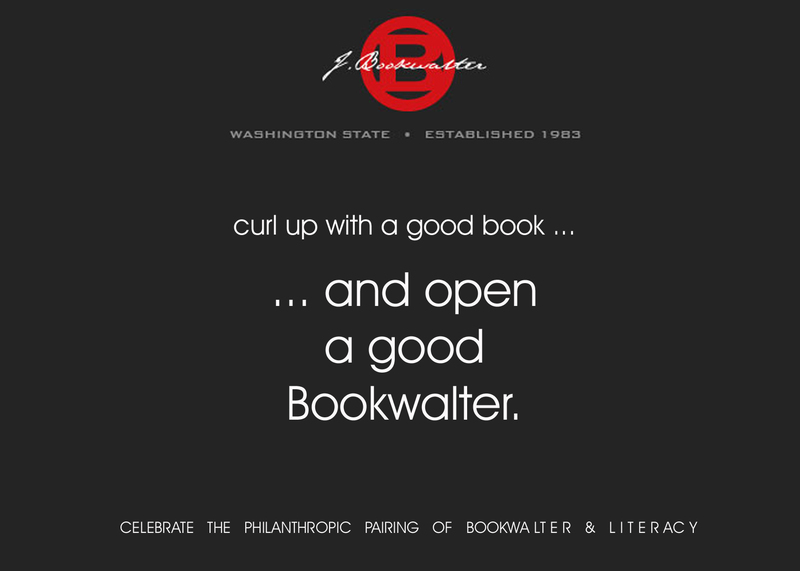 Communicate the nuances of Bookwalter wines and support literacy. 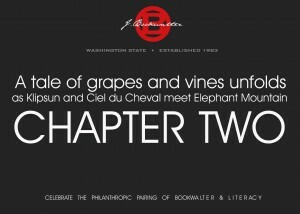 The message is focused on definition of the wine names echoing the literary pairing. 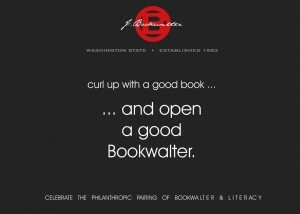 Enthusiasts are educated about Bookwalter wines while awareness is built for literacy. 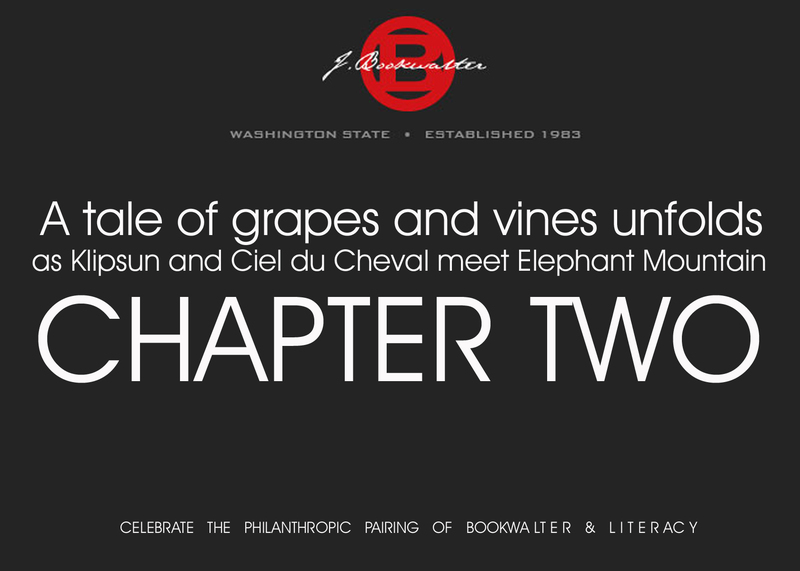 To promote the philanthropic pairing of wines and literacy, we created a series of postcards highlighting the attributes of the wines in literary terms. 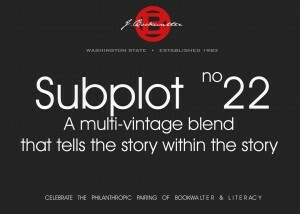 Each wine is named to reflect the bouquet and personality of the vintage in literary terms. 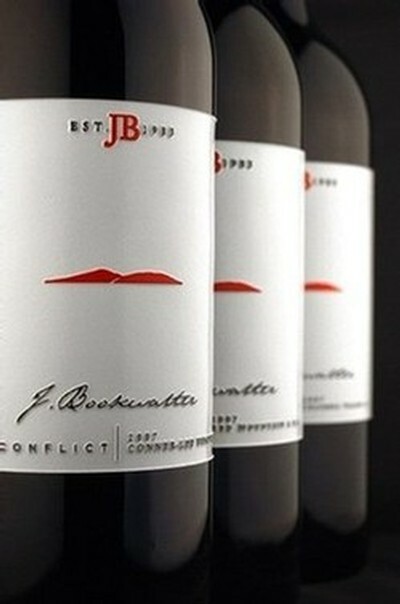 The print pieces are easily distributed during events, at retail and during wine tasting. They make stimulate conversation. 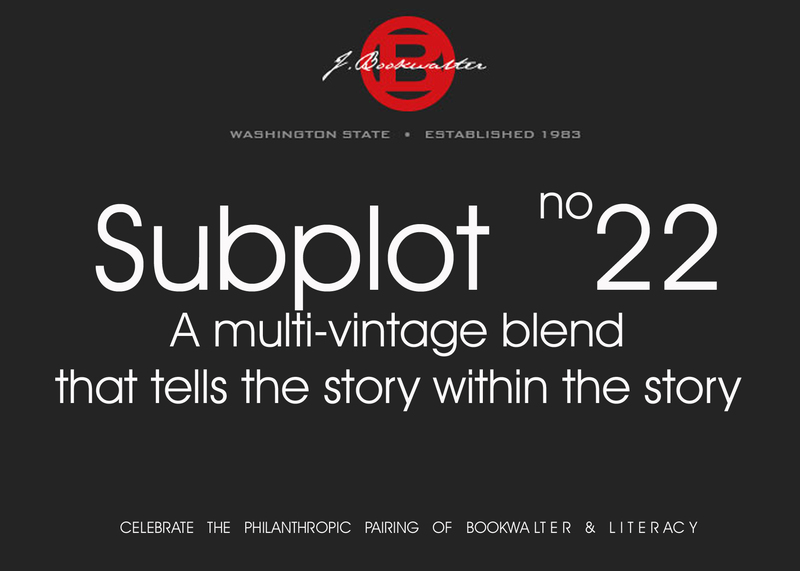 Additionally, the messages are distributed digitally on the website and among distributors, affiliates and the participating Literacy organizations.